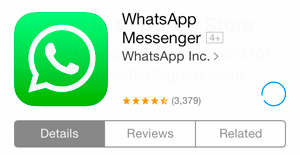 Learn how to install and use WhatsApp on your iPad with this simple step by step tutorial. This tutorial will show you how to install WhatsApp onto your iPad, iPad Mini, or iPad Air without jailbreaking your device. Before we begin, please note that an iPhone (4 or higher) is required for this tutorial. 4. 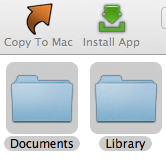 Open iFunBox and click on ‘User Applications’ on the left hand sidebar. Voila! 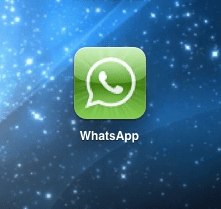 WhatsApp will now be fully functional on your iPad! © 2016 IPAD NERDS. ALL RIGHTS RESERVED.